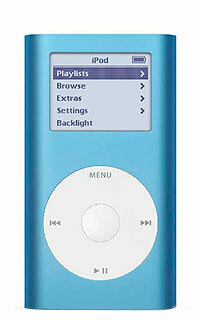 Our iPod technicians have the expertise to tackle any problems you may be experiencing with your Apple iPod Mini. With all the best equipment at hand we can carry out fully guaranteed, cost effective repairs using only genuine Apple replacement parts. If you're not 100% happy with the estimate, you'll have nothing to pay for the diagnosis.